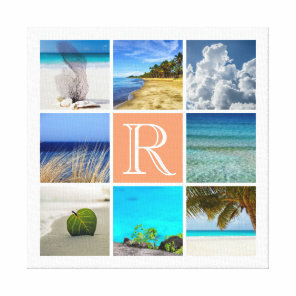 Looking for wall art to hang in your home or office? 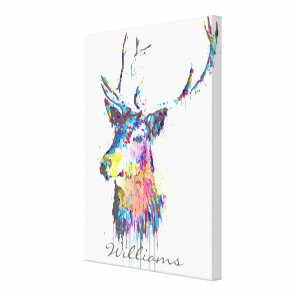 Why not create your own wall art by uploading your own artwork, images and text to either a customisable canvas print or poster! Both the canvas prints and posters are available in a range of sizes. 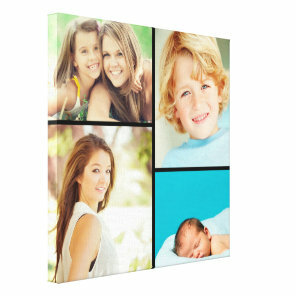 Canvas prints are also a great gift to give for many occasions. 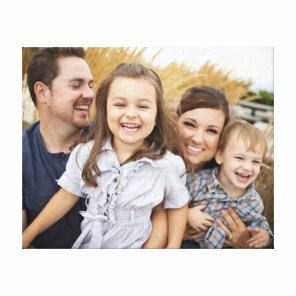 Whether you wish to buy the newly married couple a gift for them to remember their special day to having a canvas printed which includes photos of the whole family to give to a family member. Below we have featured only a handful of available canvas prints & posters, head over to Zazzle for more sizes & other customisable designs. 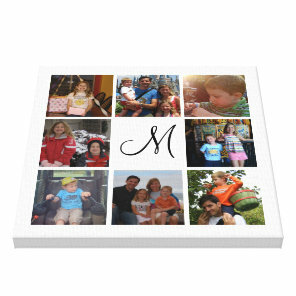 The canvases on Zazzle are available in a range of different sizes or you can get a custom sized canvas printed! 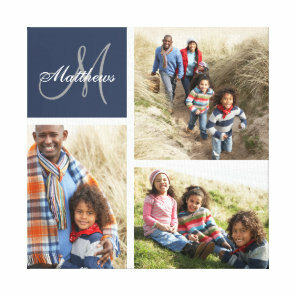 We have featured below a selection of posters which you can customise over on Zazzle.